Mama Lou’s Italian Kitchen: Why not start your meal with some antipasti such as Escargots or Poutine (French Fries with brown gravy and mozzarella cheese)? 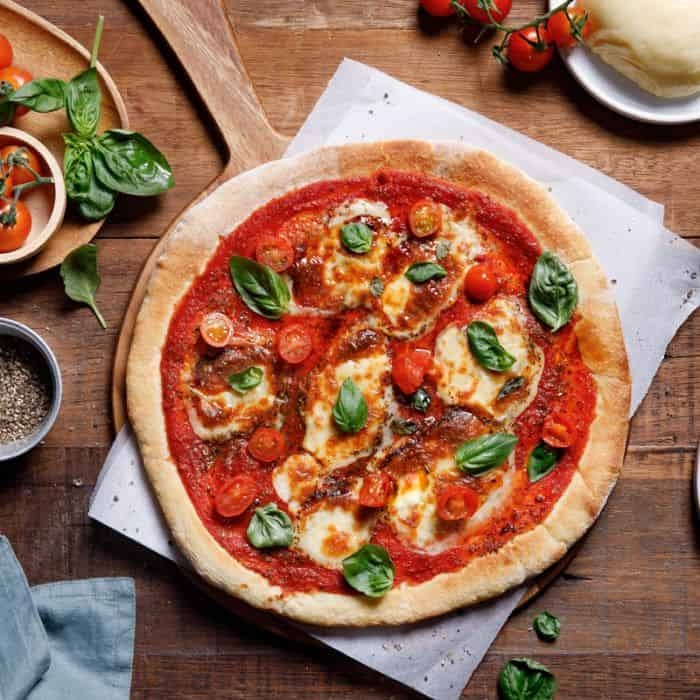 Sink your teeth into traditional Italian pizzas from this pizza joint that serves collections for meat lovers such as Hawaiian, All Meat Pizza, Calzone and for vegetarians such as the Margherita and Garlic and Cheese. 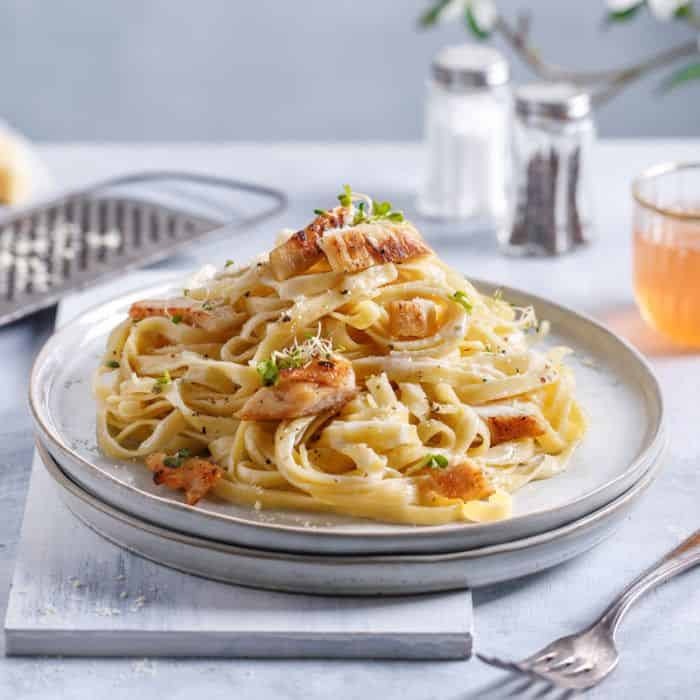 Alternatively, load up on some mains, like the Risotto Pesto Al Pollo or Chicken Piccata. End your meal on a sweet note with some tiramisu or cheesecake topped with blueberries or mango. The Old Spaghetti House: It’s simply Italian heaven! Choose from a wide variety of spaghetti mains to go, ranging from the red tomato based sauce to white cream sauce. Do try out other pasta mains like the Grilled Pork Tenderloin with Buttered Fettuccine. Sbarro: Find all your classic Italian fare here! Why not start off with some antipasti such as Green Garden Salad or Ham and Cheese Stromboli to cleanse your palate? 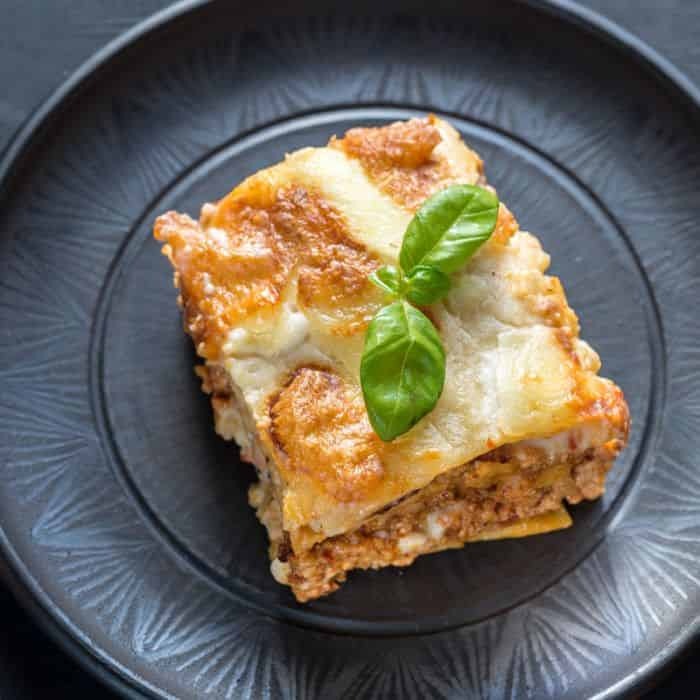 Then move on to the mains and take your pick from an assortment of pasta and pizzas like the Meat Lasagne with Meat Sauce or a New York Supreme Pizza and you’re good to go!